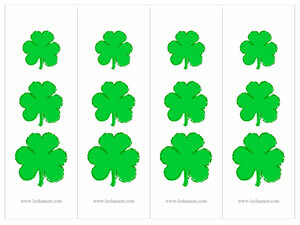 Enjoy making St. Patrick's Day bookmarks with your choice of designs. 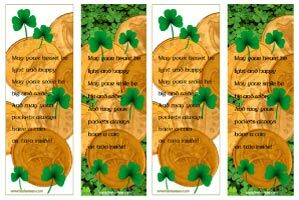 Choose from shamrock bookmarks (Adobe PDF) or golden coin bookmarks with an Irish blessing for good luck (JPG). These free printable bookmarks can be used to make party favors or gift tags for a Celtic theme wedding or festival, or used for kids to craft inexpensive gifts. 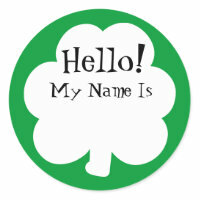 St. Patricks Day Party Games - Printable, Personalized, Inexpensive!